CMS supports almost 300 IT users via its service desk in Blackburn Lancashire. 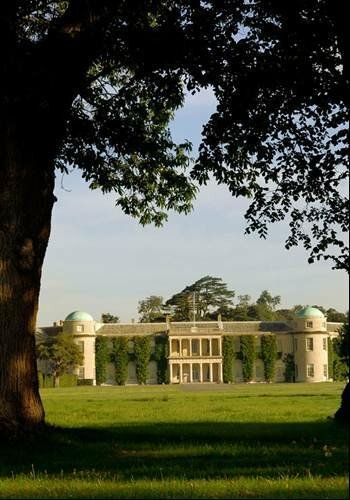 IT services provider CMS Group is the provider of IT helpdesk services for the Goodwood Estate in West Sussex. Goodwood, which is famous for its horse racing and motorsport heritage, hosts numerous annual events, such as the Festival of Speed, Goodwood Revival, Vintage and Glorious Goodwood. The estate includes a hotel, three restaurants, private members club, two golf courses, aviation and Europe’s largest lowland organic farm. See this picture gallery to understand what goes on at Goodwood as well as some of the IT that underpins the venue.